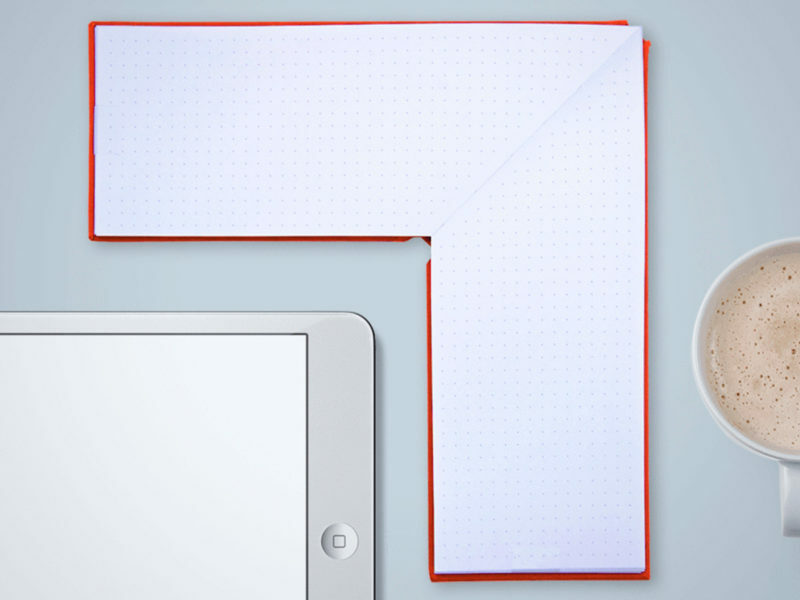 This unique notebook forms the perfect shape to cradle the corner of your textbook or laptop. 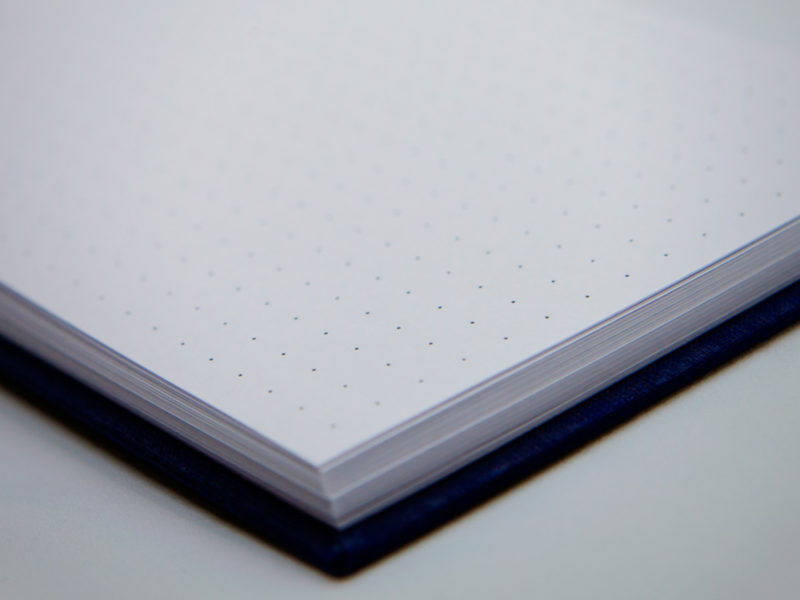 Triangle Notebook made a mark on the home and office stationery market with one of those so-simple-it’s-brilliant product designs – a notebook that folds in half to create a triangle shape when closed. Handy, ergonomic, and just plain fun, Triangle Notebook’s flagship product was followed by the equally inventive Fan Deck and the Double Sided Notebook. 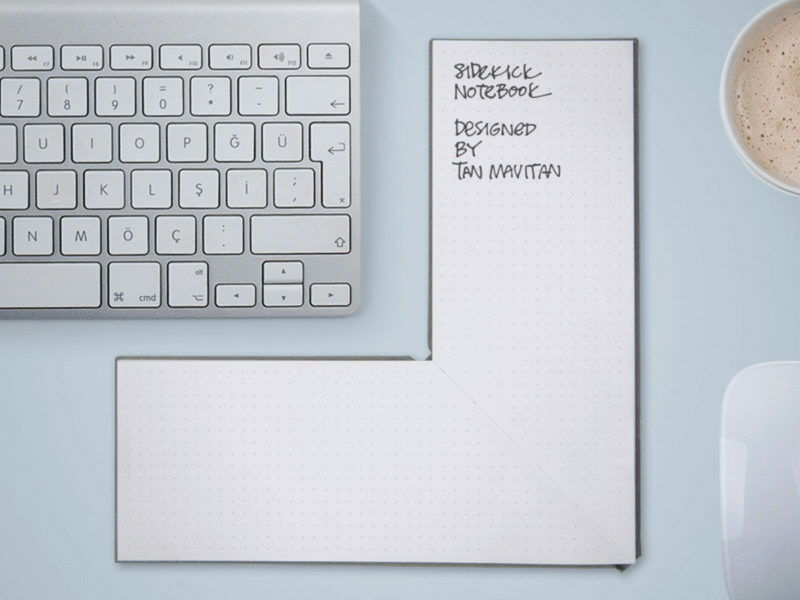 Now, Triangle is back with a notebook that’s specifically built to function in the margins of your desktop workspace. 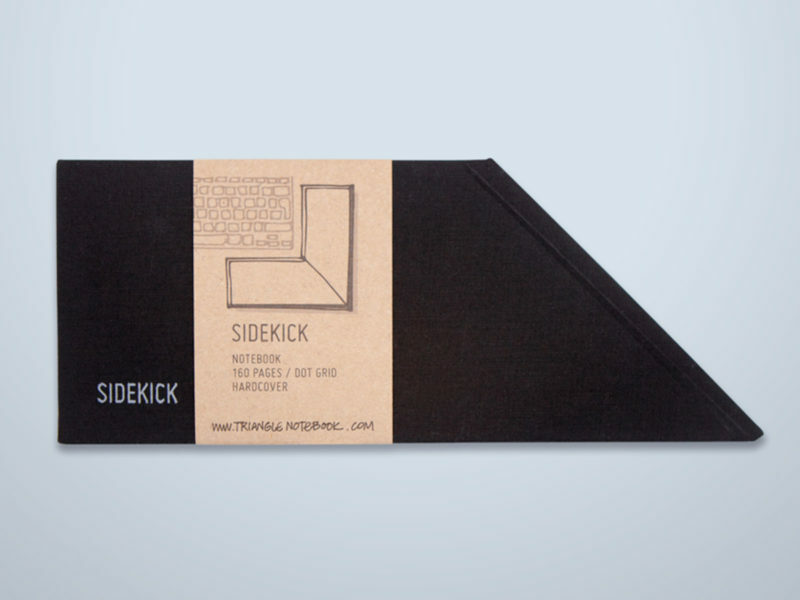 The unique shape of the Sidekick Notebook allows it to open diagonally to create a precise right angle, forming the perfect shape to cradle the corner of your textbook, computer keyboard, or any other rectangular item that might occupy a central spot on your desk. 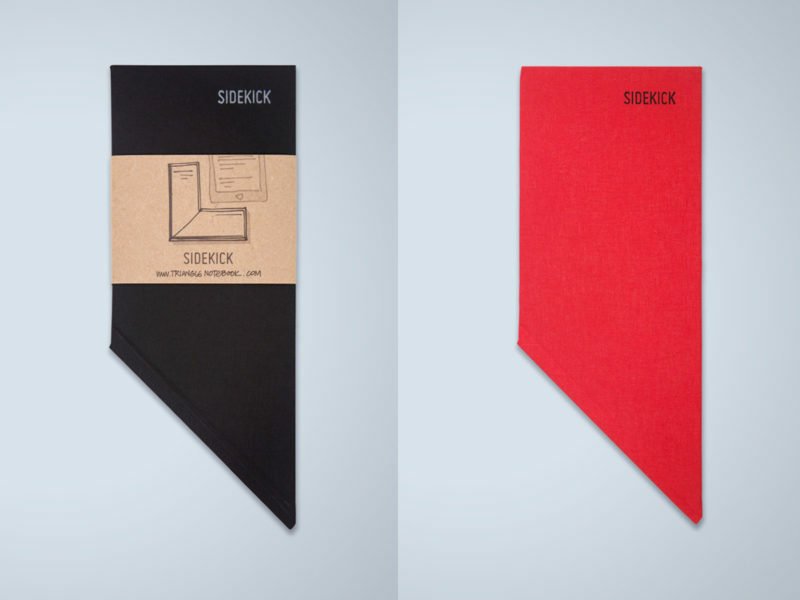 The Sidekick Notebook is packed with 160 sheets of 90 gram acid-free paper and features a hard, fabric-backed cover of black, red, light grey, or navy blue.